Please follow the below links for details on lost and found cats currently on our register. If you have any information regarding these cats, or if your missing cat is not listed here and you want us to look out for it, please e-mail us at LOST AND FOUND or call us on 07776 667873 or 0345 260 1504. We will get back to you as soon as we can, but please make allowances for the fact that we are staffed by volunteers so there may be some delays in responding! There is further information on what you can do if you have lost or found your cat under Lost or found: what to do. One of the best ways of ensuring that your lost cat is identified quickly once found is by having it microchipped. Microchipping is an inexpensive, simple procedure that ensures that your cat is permanently traceable to you, with the only requirement once the chip is inserted being that you keep your contact details up to date. Your cat may be an indoor moggy, but should she ever accidentally get out, you will be more than grateful for that microchip! 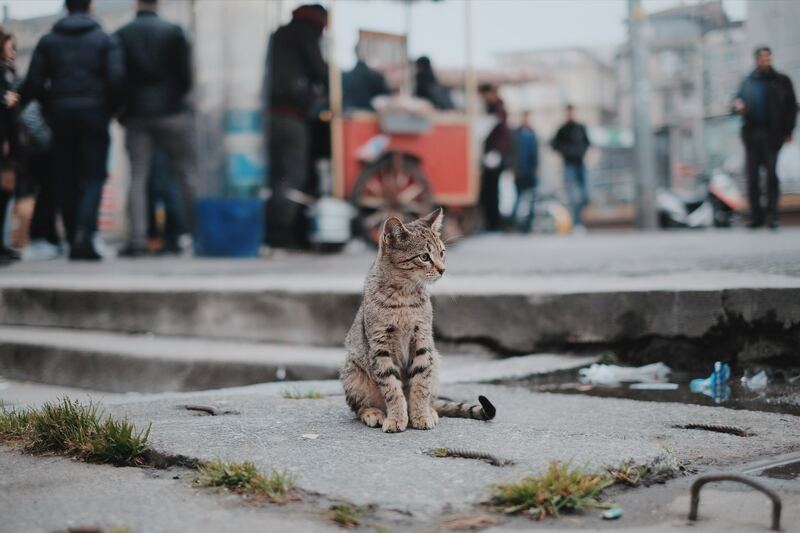 We understand that when a cat is lost, many organisations will be recruited to assist in finding it, and that it can be difficult to get in touch with all of them when the cat is found. Please be aware that cats will be removed from the Lost register after six months for this reason; we are of course happy to leave the listing for longer if you get in touch to advise that you are still looking for your cat.